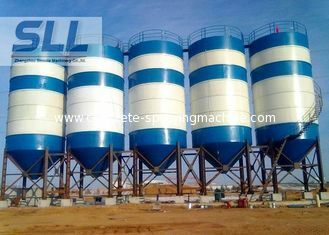 Piece assembly silo is also called bolted type silo or sectional silo. 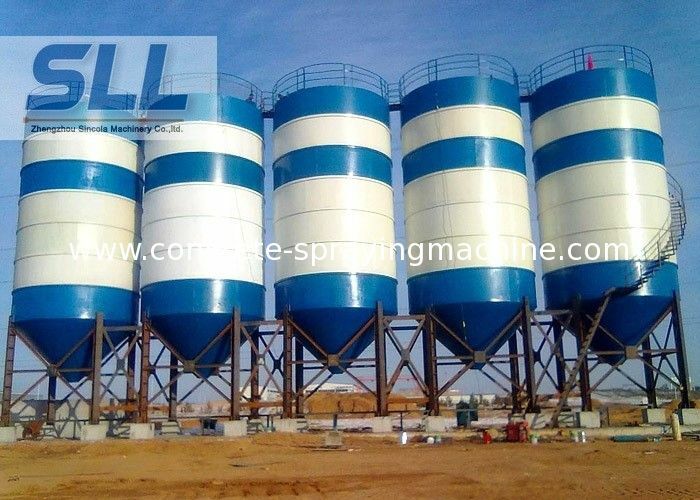 It's used for storing all kinds of powder and aggregate, such as cement, lime, calcium carbonate powder, gypsum, sand, slag and others. 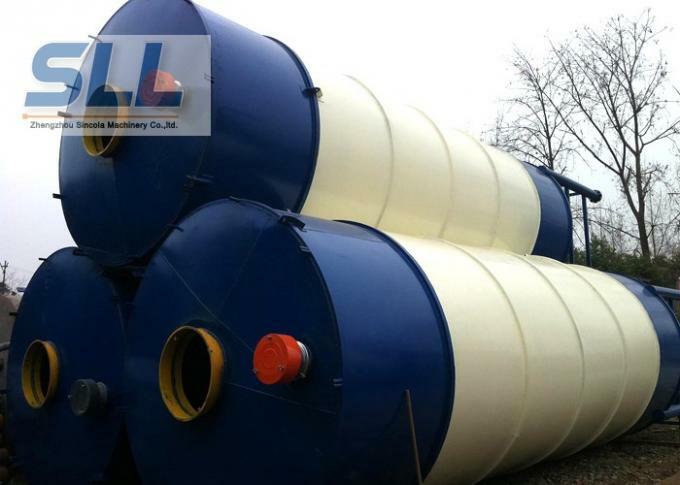 we delivery silo parts by container, the silo can be assembled on customer's site, when one project is finished, it can be disassembled and assembled at another site. It can save customer's time and cost. 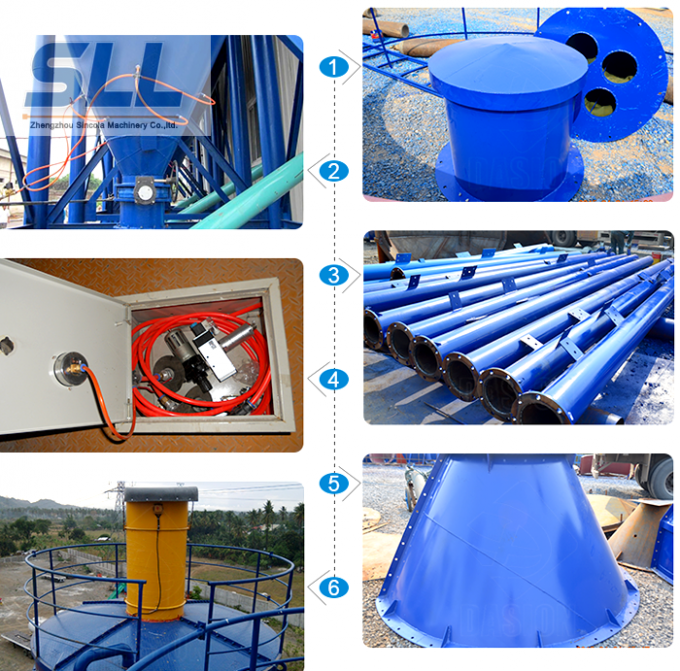 It's suitable for cement, lime, slag and other materials. 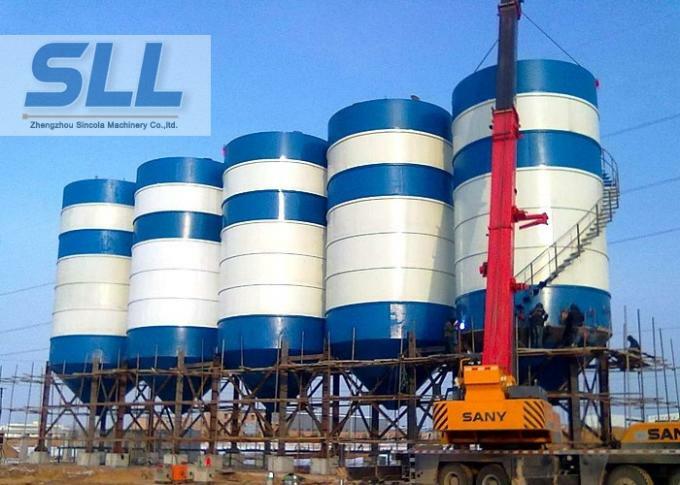 The silo volume is 50-2000T. in the most confined spaces. 4. The machine always works with efficiency and silence. 5. With air vavle remote-control function. 6. The machine consists of portable units, permitting easy to operate and take maintenance and easy to use in any circumstance.